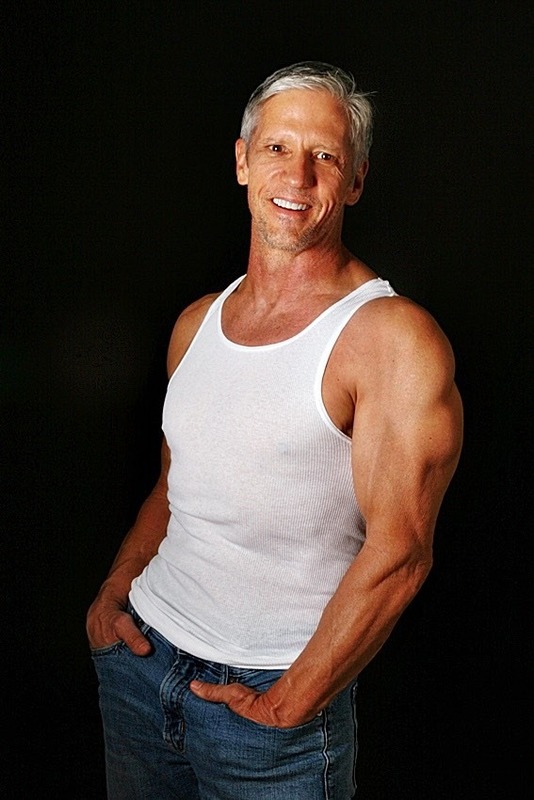 I have over 25 years of experience in the health and fitness space. I started competing in natural bodybuilding contests in 2006. Bodybuilding and fitness have always been a passion for me, but I wanted to balance it with being a good father and working full-time in the software industry. As i have gotten older, i realized that the majority of the information online and in print about diet and exercise is either designed for young “gym rats”, or ineffective low intensity programs that don’t work, or require so much time and commitment they are not practical for a career-family man. I am living proof that there is another way. In my competition resume at the bottom you will see the timeline where I wrote “Fat Burning Secrets“, and the progress I made afterwards. My other passion is technology, and I have made a career in software development without giving up my passion for fitness. My friends and family have always asked me advice on technology, so I created WebByWebb.com where I provide gadget and electronics reviews, buyers guides, and allow you to compare prices with up to three vendors on the site. Please feel free to contact me for suggestions and/or comments about either site. Your feedback is greatly appreciated. 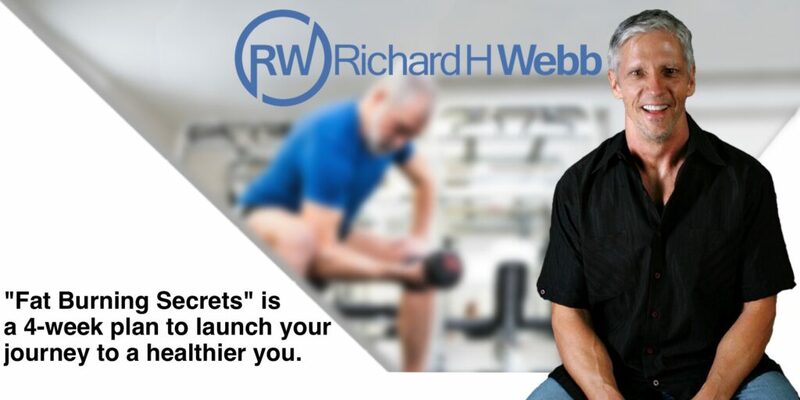 Wrote first edition of “Fat Burning Secrets” based on research and experimenting to reduce exercise time from 16 to 4 hours per week. As a result, I was able to continue to compete in addition to being a father, working in the software industry full-time, as well as other life necessities.